12-month wine of the month clubs make great gifts for others and for yourself! When it comes to giving a wine club, an ongoing membership can be a hassle, especially since you have to remember to cancel it. Wine clubs offer pre-paid memberships primarily to give as gifts and also often come with the added perk of being discounted the more months you order. 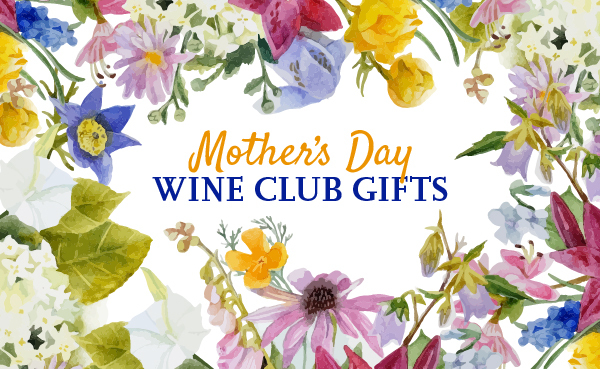 Check out our list of 12-month wine club gifts below, or narrow the selection by clicking the More Options button below and setting your preferences.